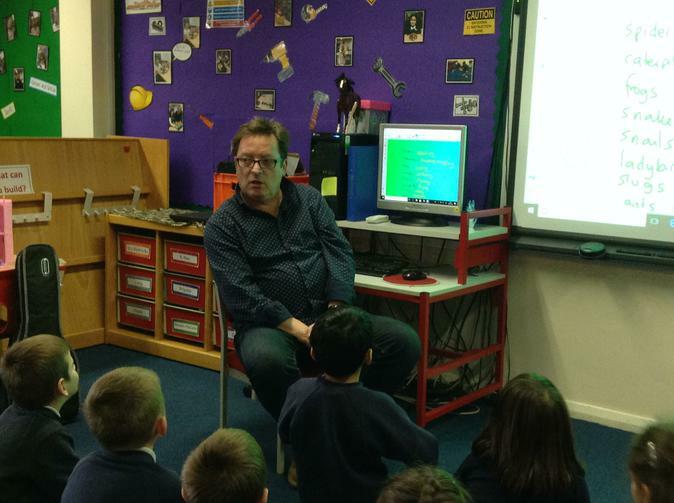 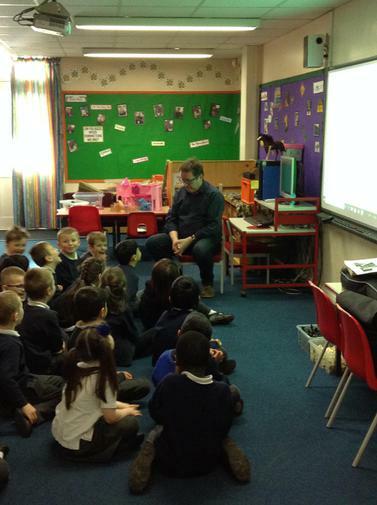 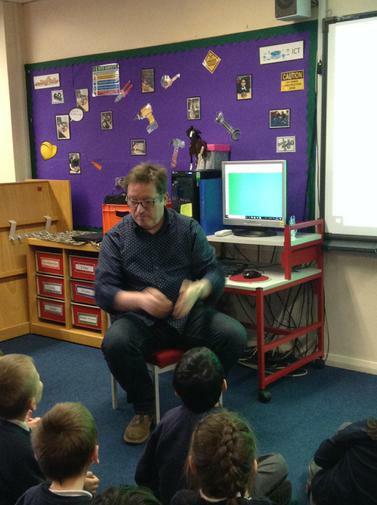 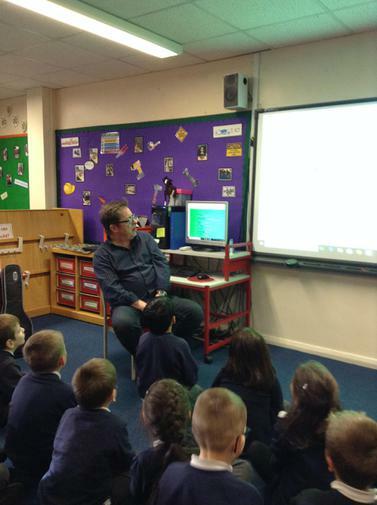 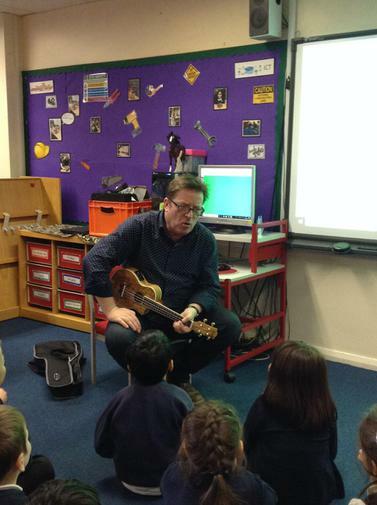 Paul Cookson, the well known poet, came to visit and did a workshop with the children. 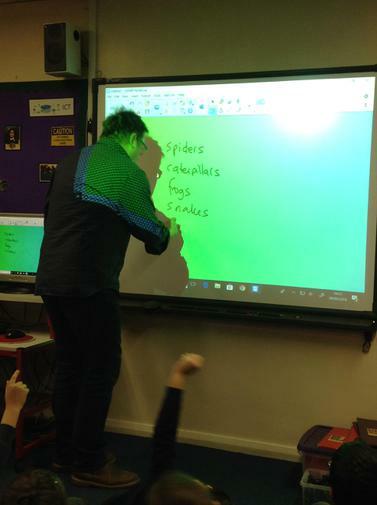 We created our own class poem with him. 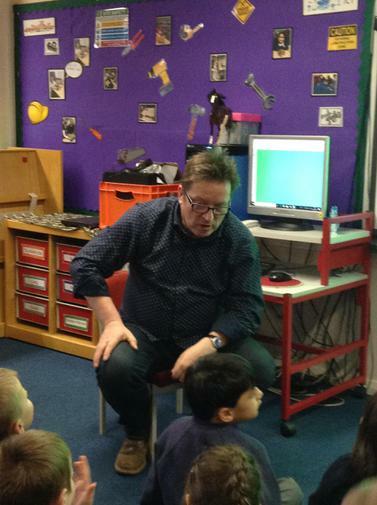 The children found him hilarious and really enjoyed their time with him.